My first cushion foundation! 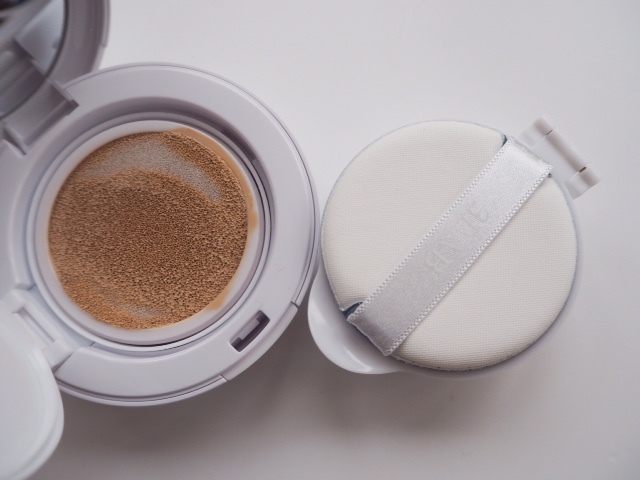 I’m so excited and think I have got off to a very good start with the whole cushion thing – the 3Lab Aqua BB Cushion is absolutely gorgeous. 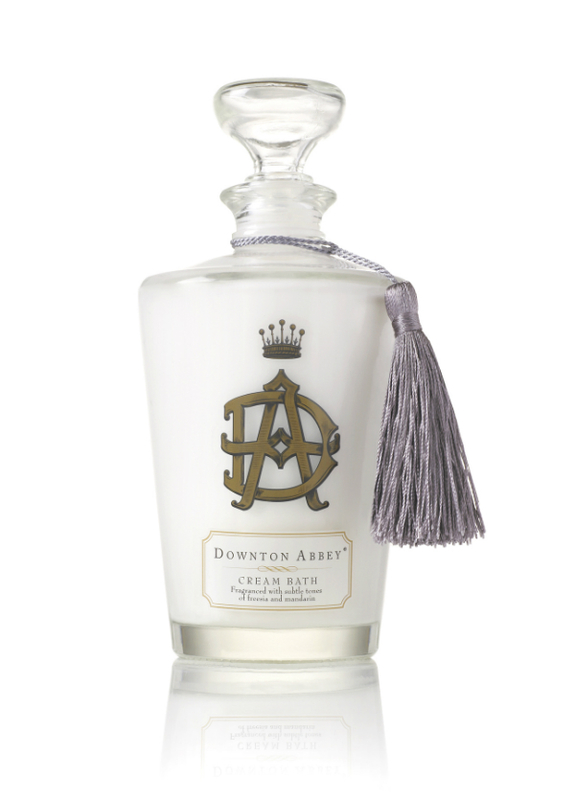 The first thing I have to say is that this would be a gorgeous formula whether it was in a cushion format or not. I think you just have to get your head around the fact that the ‘cushion’ aspect is all about the packaging and very little about the formulation. The compact itself is a bit of a contraption – first the outer cover, then an inner lid that presumably keeps the product from spilling, followed by the applicator puff and then a final seal covering the cushion. When the final seal is removed, this is what you see. A spongey circle that when pressed oozes out BB or foundation. One thing I really noticed is how orange the product looks, but it doesn’t translate to that same shade on the skin. I think this is because in the packaging, the true shade is skewed by being surrounded by white. When you see it on my skin it looks entirely different. 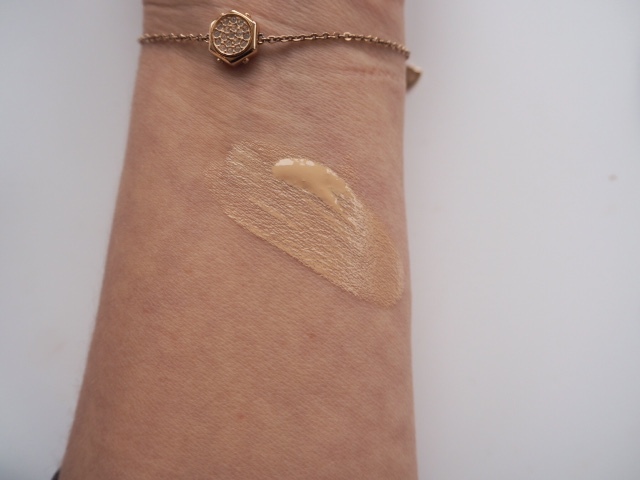 This is Shade 1 (there are 3 shades) and I think I would naturally be Shade 2 as it’s just a little bit too light for my olive toned complexion. The final picture is what happens when you press on the sponge. 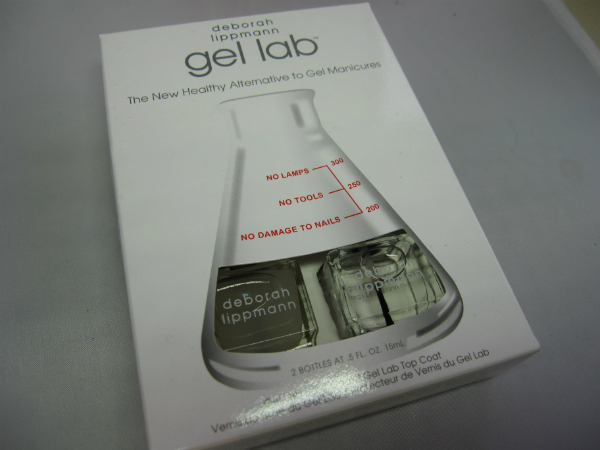 I didn’t use the applicator puff – I used my fingertips to apply. So, to the formula of 3Lab Aqua BB Cushion. If you’re a regular reader, you’ll know I love BB creams anyway, but this one is rather special. It gives a dewy skin look, with medium coverage. Bearing in mind that it has SPF40, it is very, very light feeling on the skin and has a slightly fruity scent to it. 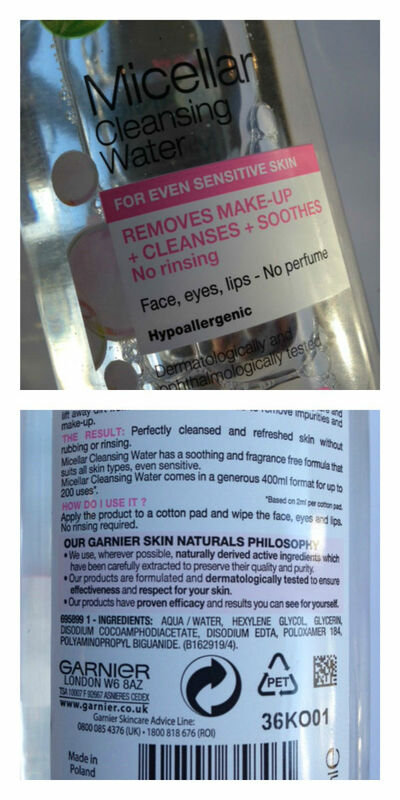 Once it’s on the skin, there’s definitely a hydrating feel which has lasted several hours. I love it. I didn’t really know anything about the 3Lab brand until I got a 3Lab Aqua BB Cushion, but it’s a US brand, founded by husband and wife Erica and David Chung and focusses mainly on skin care. I notice there is a tube BB already, but other than that, this is their first forray into make-up. Good start, hey? 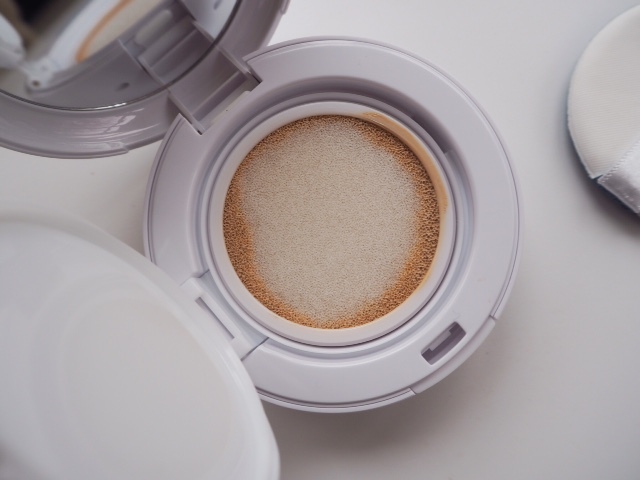 As far as I know 3Lab Aqua BB Cushion is the first of its kind available in the UK – annoyingly, not on line yet, but in Beyond Beauty at Harvey Nichols. It’s also a wince-making £80, but includes a full refill for the compact.